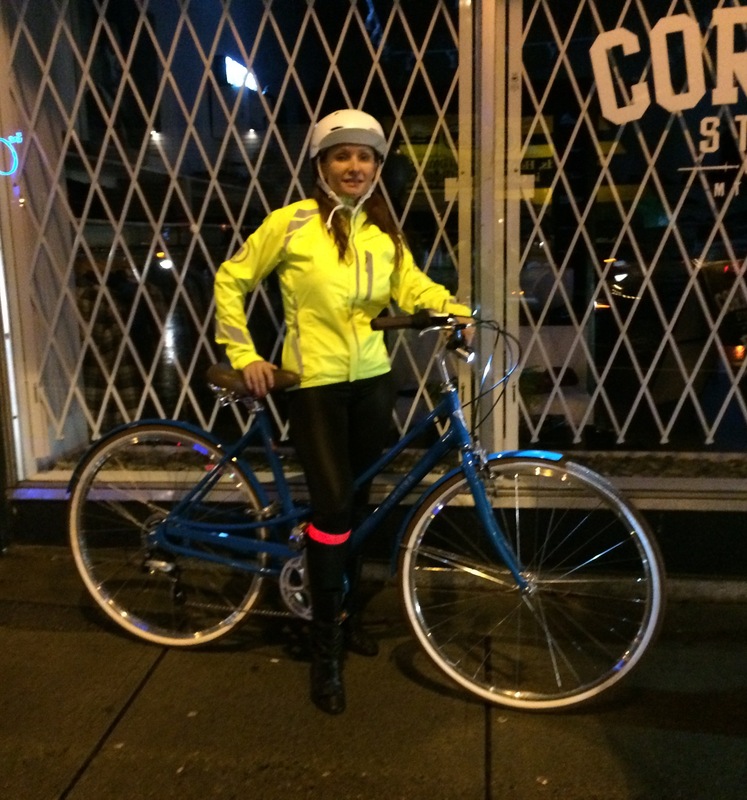 Winter is here and with it, the rain we Vancouverites know so well. 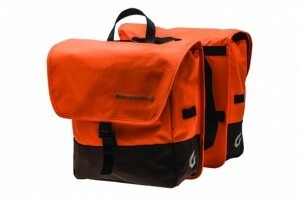 New to the Denman Bike Shop to help ease the transition from summer to winter is Blackburn and Ortlieb Waterproof panniers. 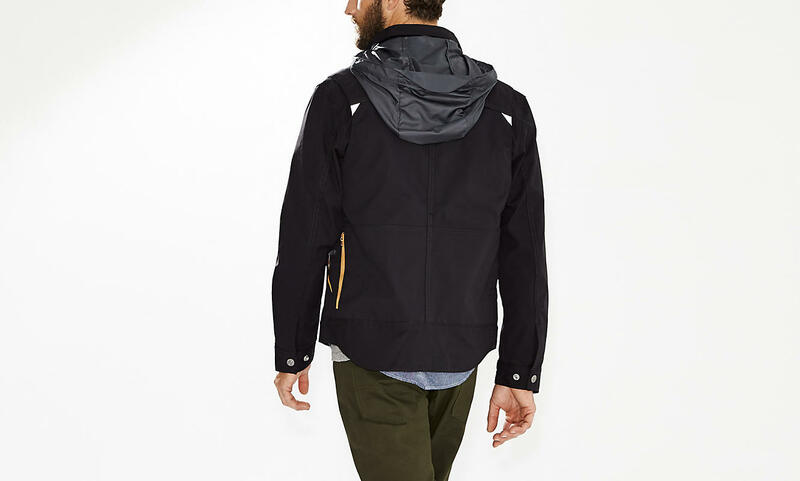 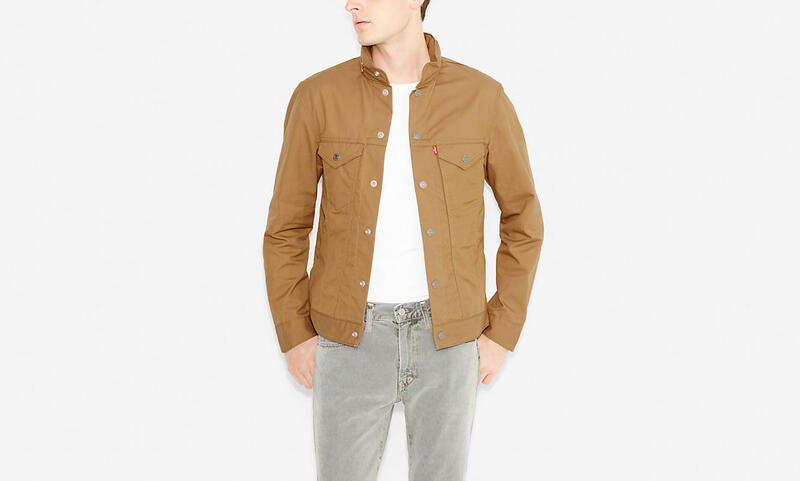 These bags will allow you to carry anything without worries of rain and all its wetness. 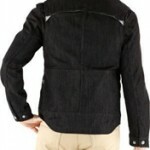 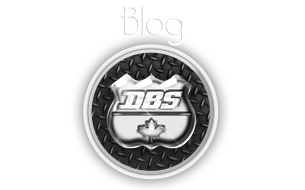 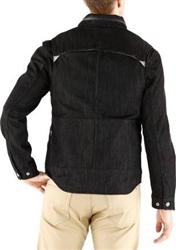 Large capacity and ease of use are only a few of the many features these bags offer. 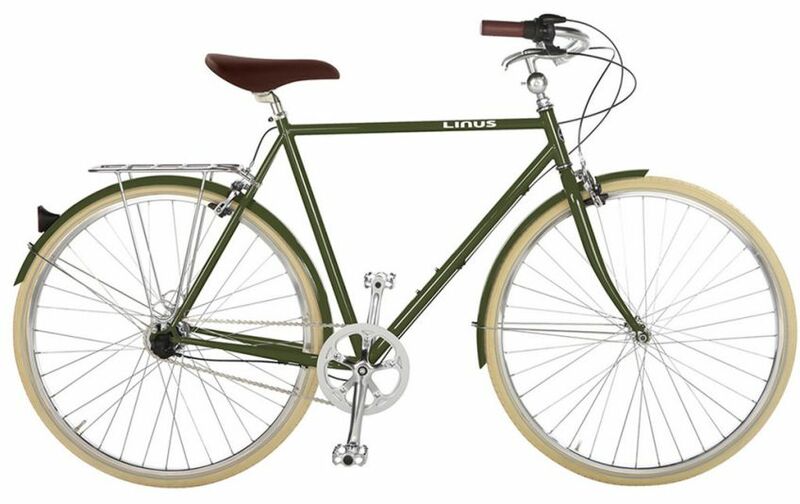 A perfect edition for bike to work life in Vancouver. 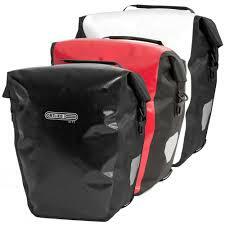 Make sure to stop by and grab your waterproof panniers at Denman Bike Shop to insure you won’t be caught in the rain empty handed. 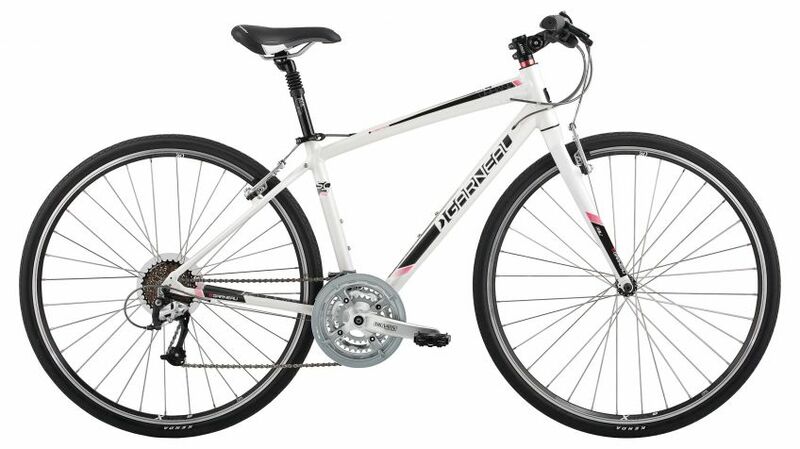 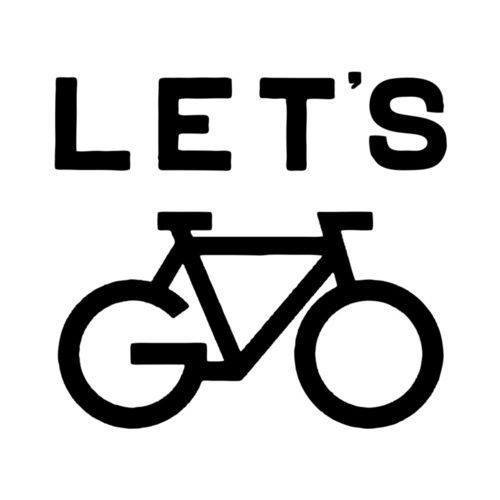 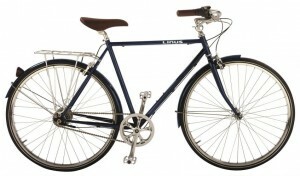 We have a great selection of city bikes and urban commuter bikes on sale right now. 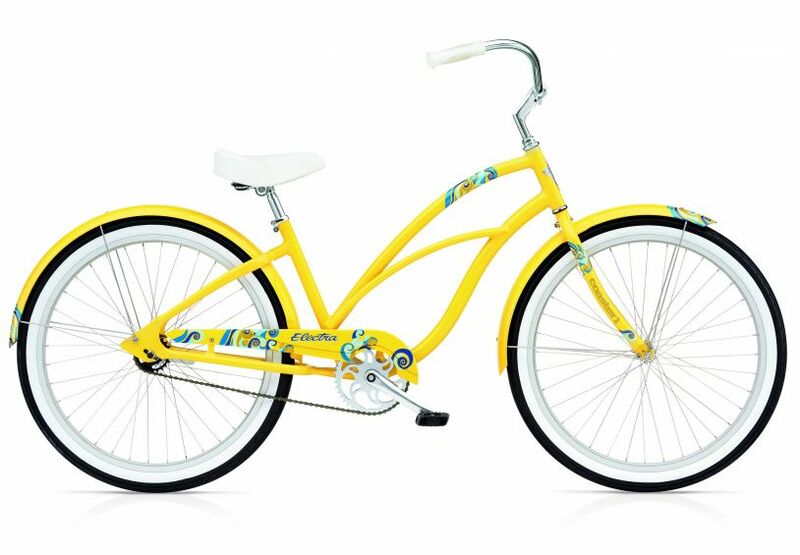 Here’s a sample of sweet things in store…. 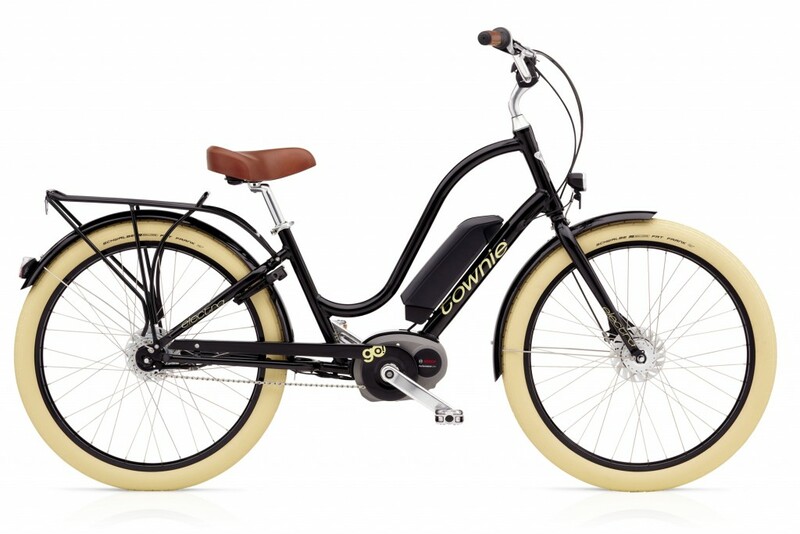 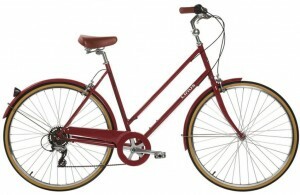 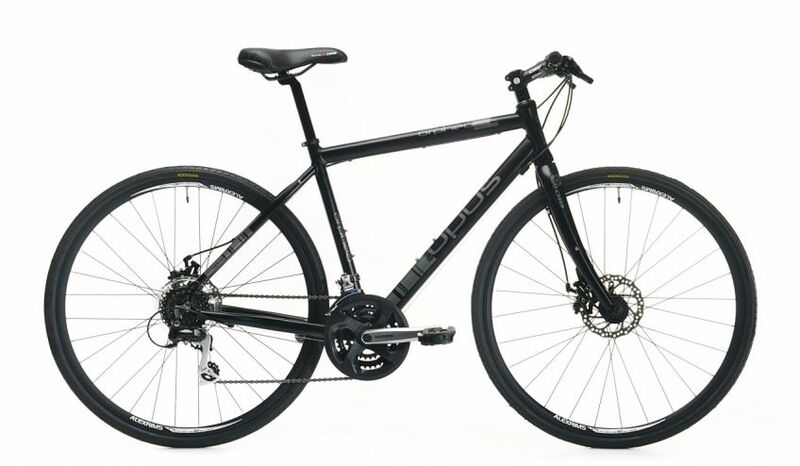 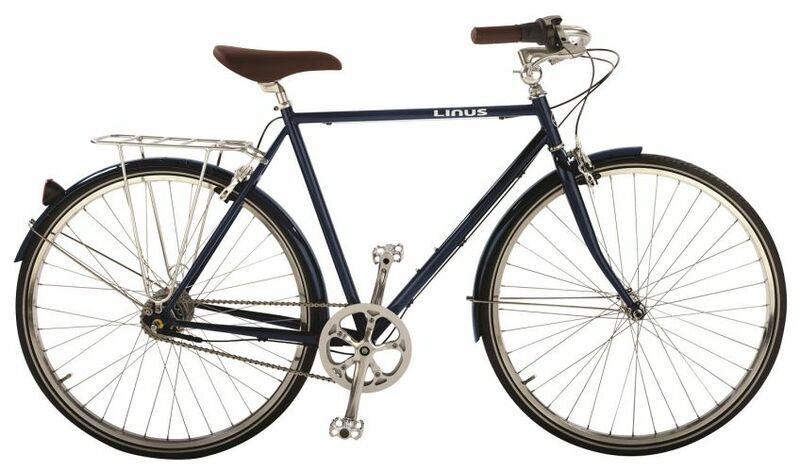 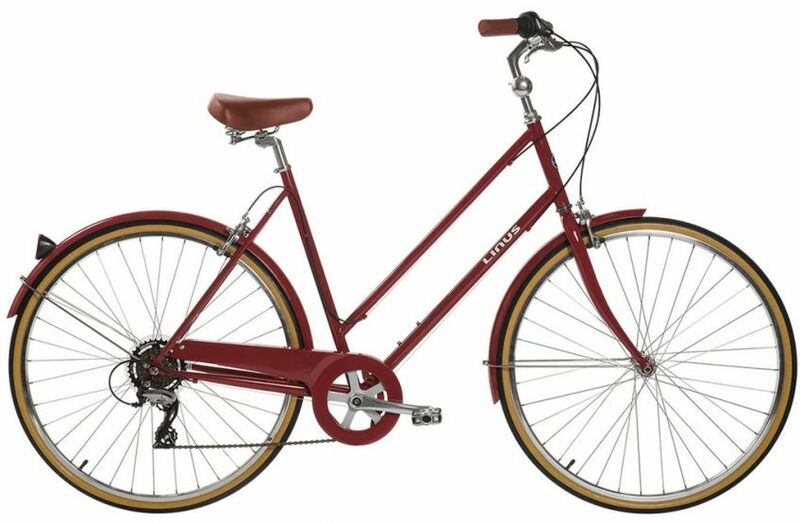 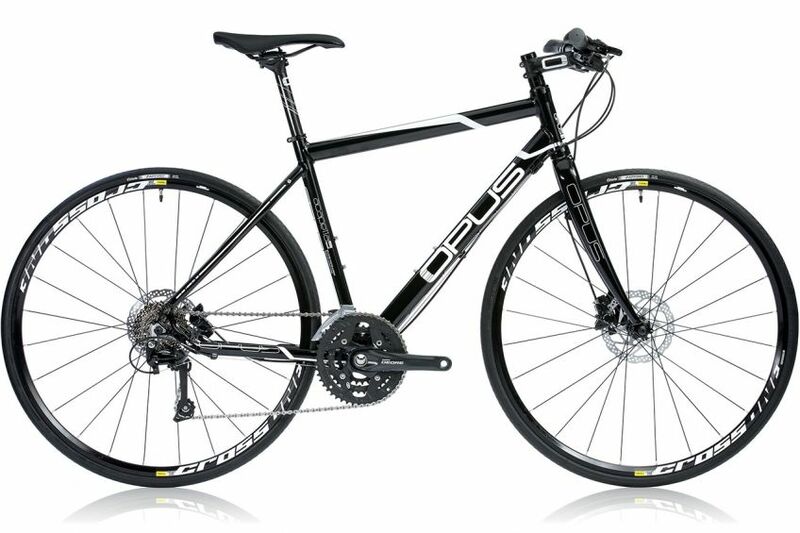 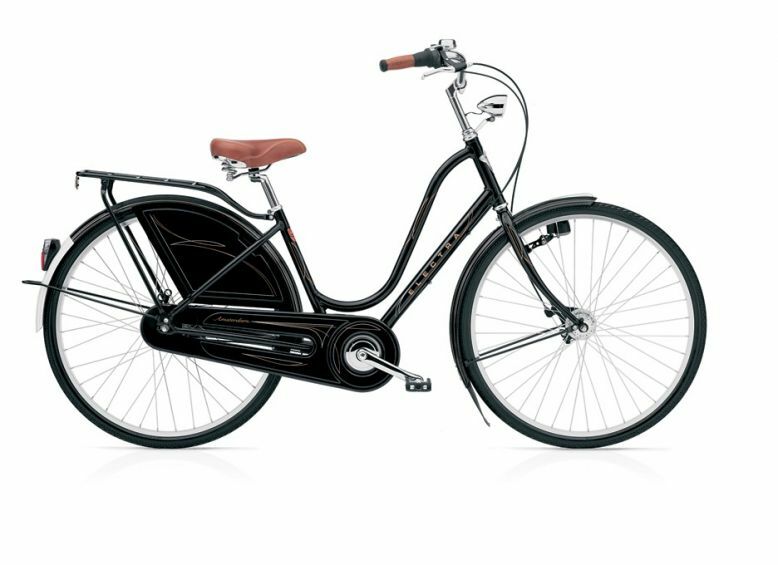 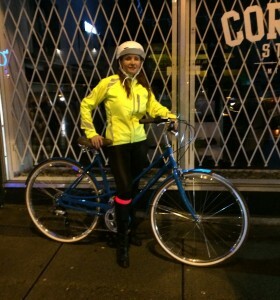 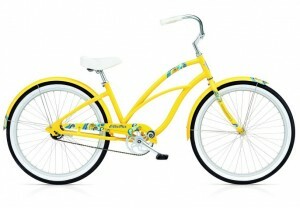 Check out this Linus Roadster 8 speed, in 3 colours. 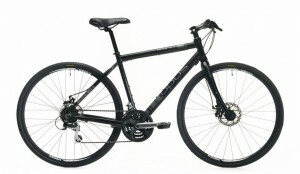 On Sale now for $899 Save $100! 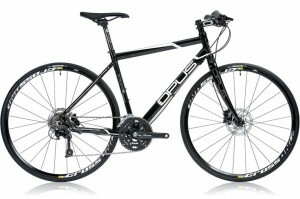 Check out all our Sale Priced bikes on our online catalogue, or come in to our Vancouver Main Street location for a test ride now!